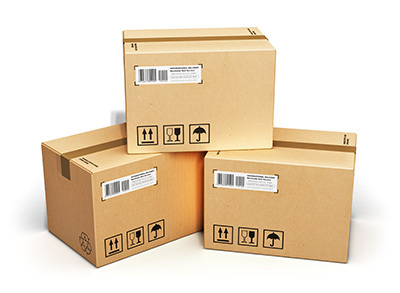 CJ SHEERAN also supply a range of corrugated boxes. We provide our customers with a tailor-made, customised service that is inventory led whereby we accommodate lower minimum order quantities than is the industry norm, carry large buffer stocks and offer unbeatable lead times and all with competitive pricing. Our customer portfolio is interlinked with that of our pallet division i.e. blue-chip companies primarily in the Food and Beverage, Pharmaceutical and Medical Device industries. Contact us now to discuss your corrugated packaging requirements.